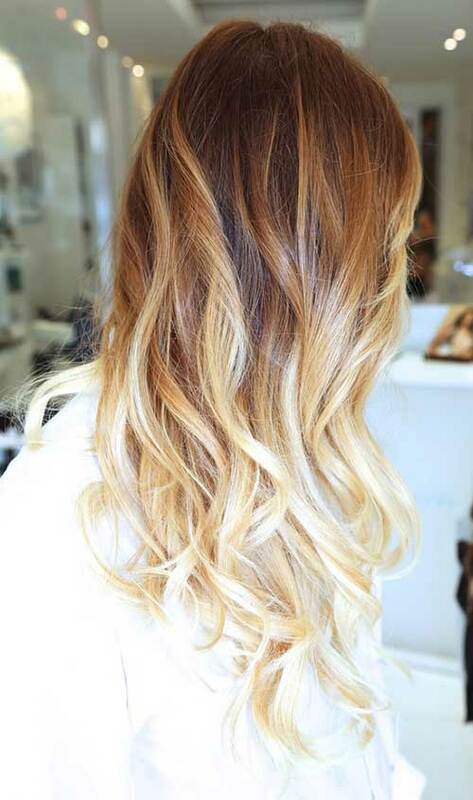 Another way to have a new and trendy look is, dye your hair with ombre style. 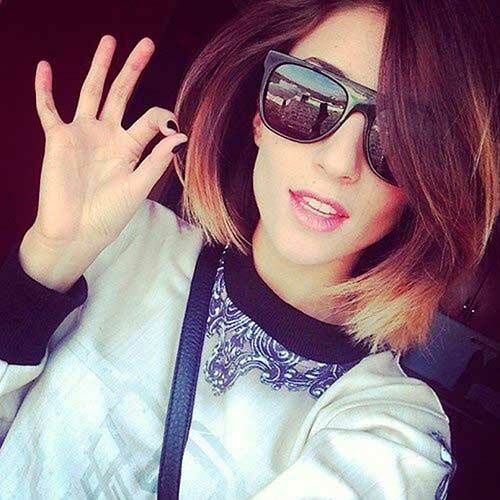 Maybe men can’t understand these styles, but women absolutely conscious this trendy lovely style. 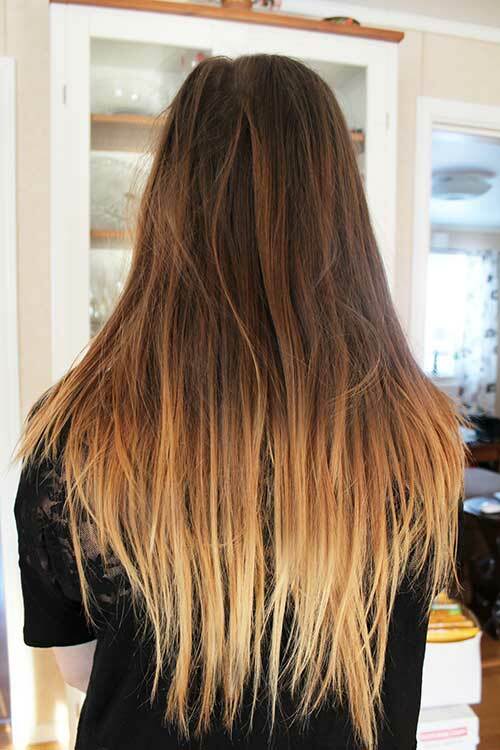 Let’s teach them, who doesn’t know ombre style! 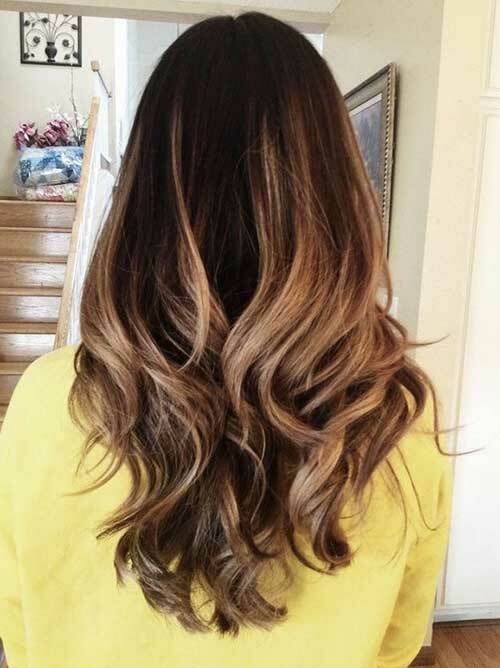 Ombre is one of the hottest hair color trend because it has so many dissimilar choices! 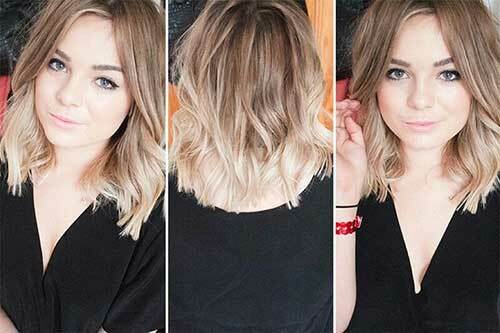 The variety of this trend can be seen in every magazine and on the runways. 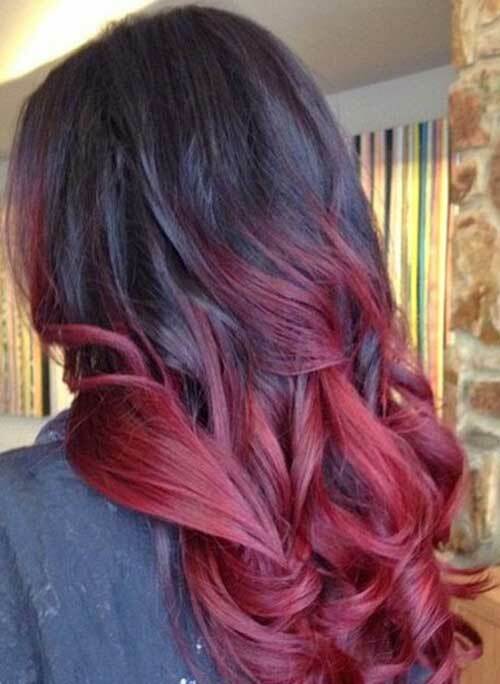 Go bold, soft, colorful or natural with endless color choices. 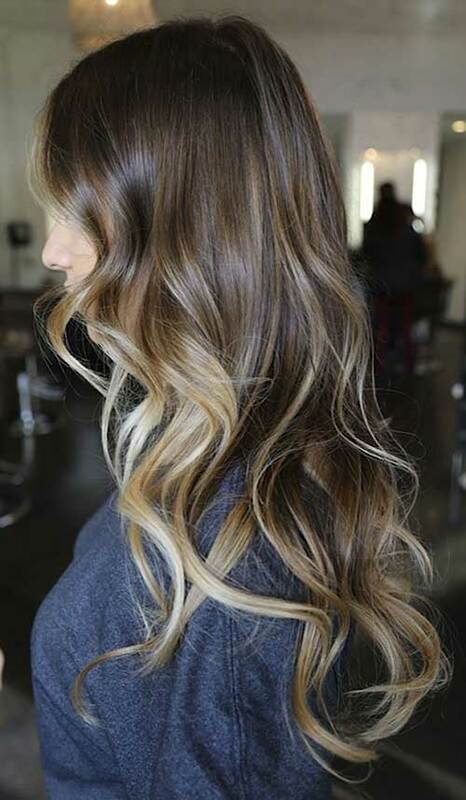 It’s a great way to have low maintenance hair that doesn’t sacrifice style! 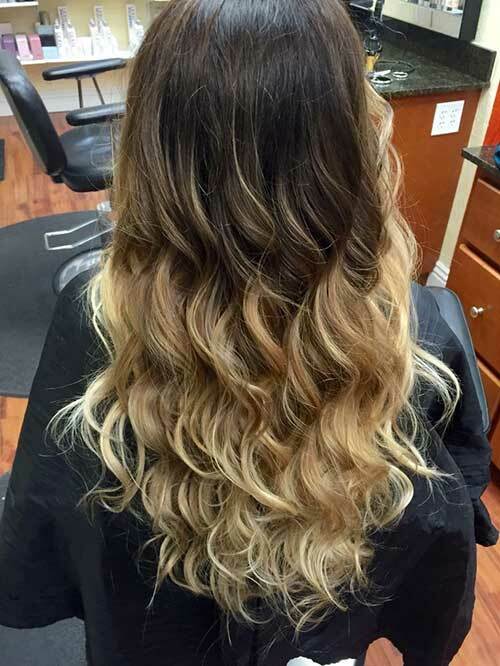 Love the ombre’ but craving more? 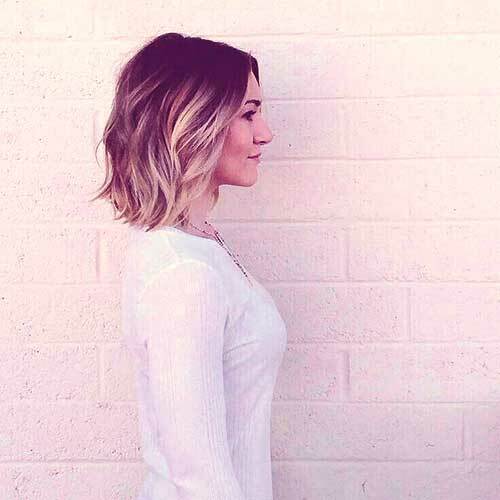 At your next appointment, let your stylist know how bold you want to go. 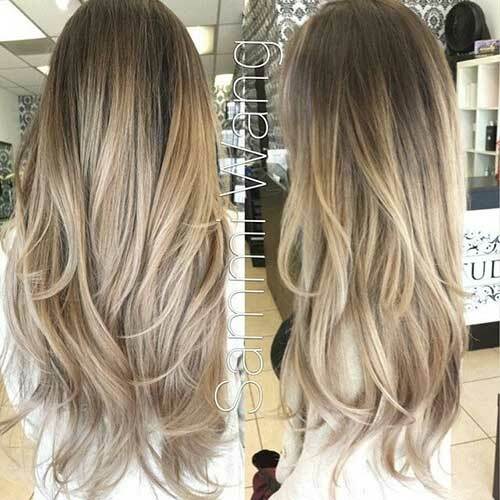 These 25 Best Ombre Hair Color pictures are always helpful to get on the same page. 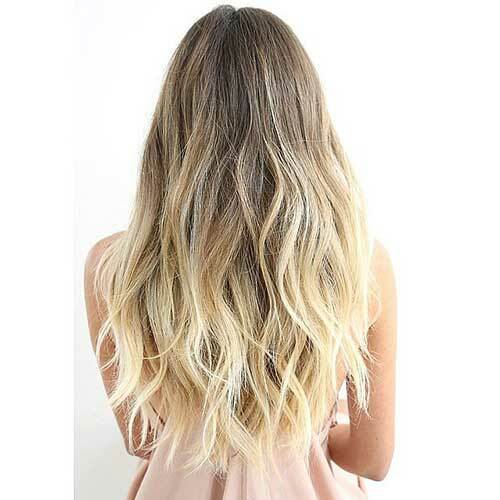 Ombre’ hair color is here to stay, so why not freshen up your look and give it a try? 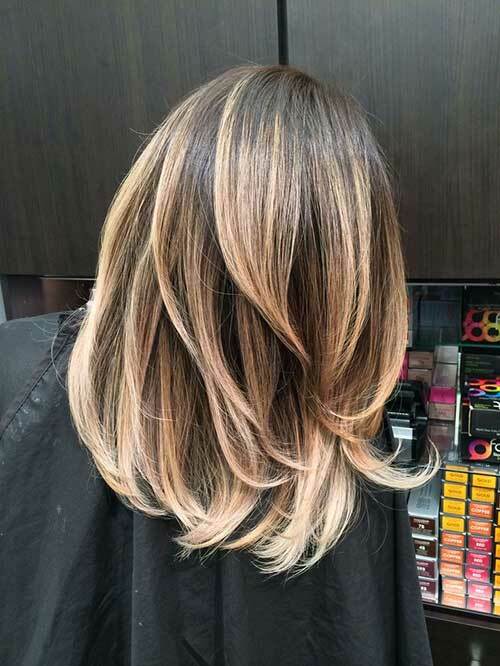 With so many color combinations and placement options, your hair can easily transform to bold and bright or soft and natural.